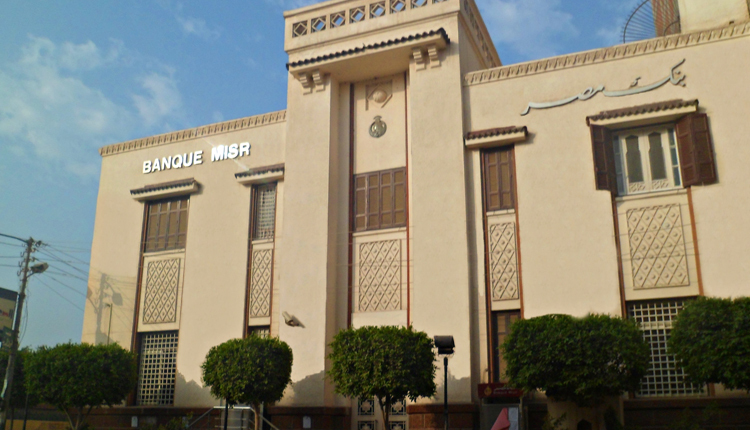 Banque Misr, Egypt’s second largest bank, plans to open between two and three new representative offices in Africa by next year, its vice chairman said on Sunday. The new offices are part of Banque Misr’s expansion strategy to tap the financial needs of the bank’s clients who invest in Africa in areas of contracting, industrial, and construction, Hossam Eldin Abdelwahab said at an economic conference in Cairo. “Representation in more Africa markets will help Egyptian banks expand presence while also improving Egypt’s economic relationships with several African countries besides facilitating intra-trade among the continent.” Abdelwahab said. Egypt’s exports to the African markets reached $5 billion last year, while imports recorded around $2 billion.